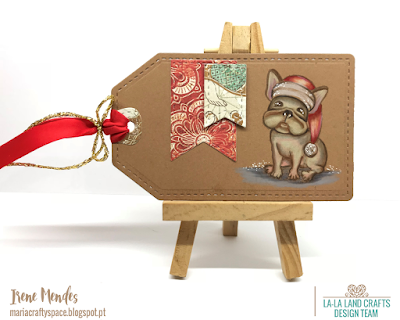 A quick post to share my CAS TAG for the La-La Land Crafts Team Monday. I use Prismacolor Pencils and Kraft Canson Paper. Hope you all have a Great Crafting week.